Visit MSR's Alpine 4 Pot Set page. 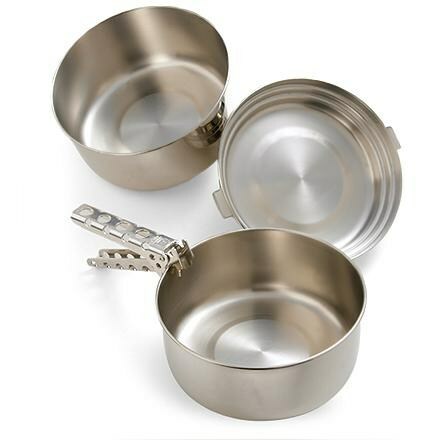 MSR Camp & Hike Alpine 4 Pot Set 21721. It s perfect for heavy use by frequent travelers or by guides and institutions where you ll be preparing a lot of meals on a wide range of adventures. 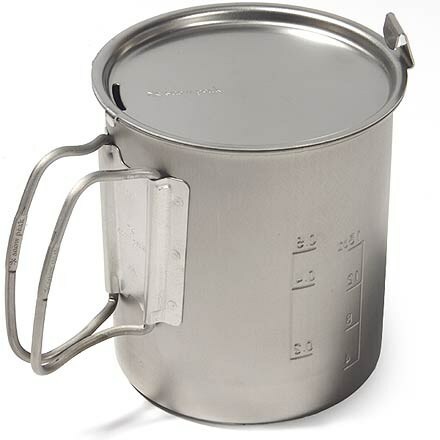 The rugged stainless-steel MSR Alpine 4 Pot Set includes 3 pots that provide long-lasting, reliable performance. 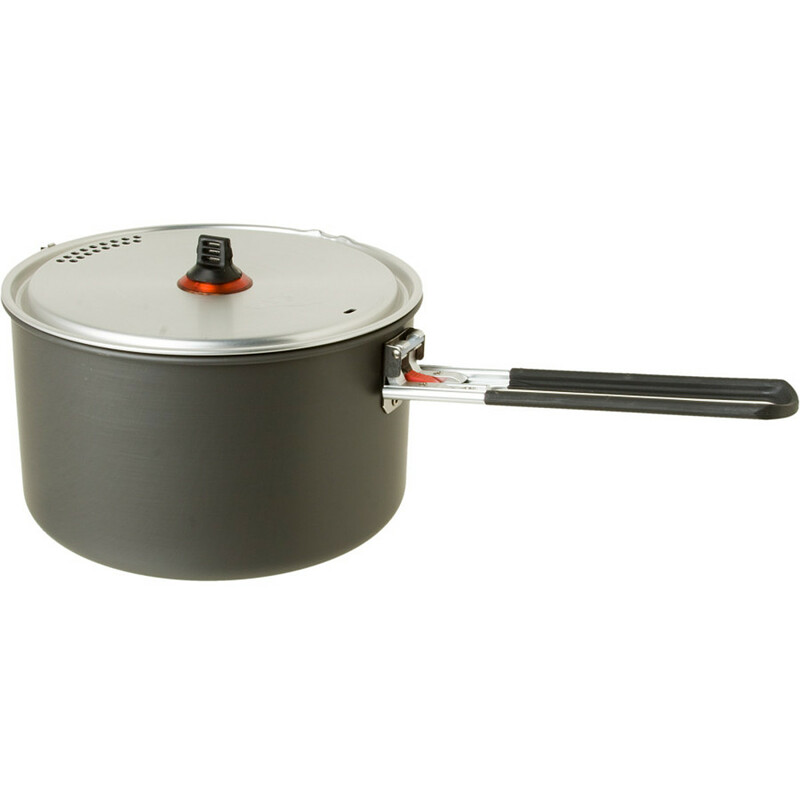 Whether you're cooking for a group in a high-mountain base camp or rustling up some grub for a horde of hungry backpackers, the MSR Alpine 4 Stainless Steel Pot Cookset gives you what you need to cook large meals for big groups. Three different pots all have their own lid that also doubles as a plate when some unexpected guests show up. The lightweight pot gripper makes quick work of transferring pots to and from the stove. 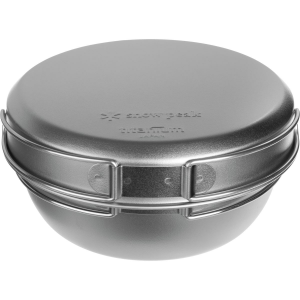 MSR Alpine 4 Pot Set - If you can afford a little extra weight, why not take some extra cookware! 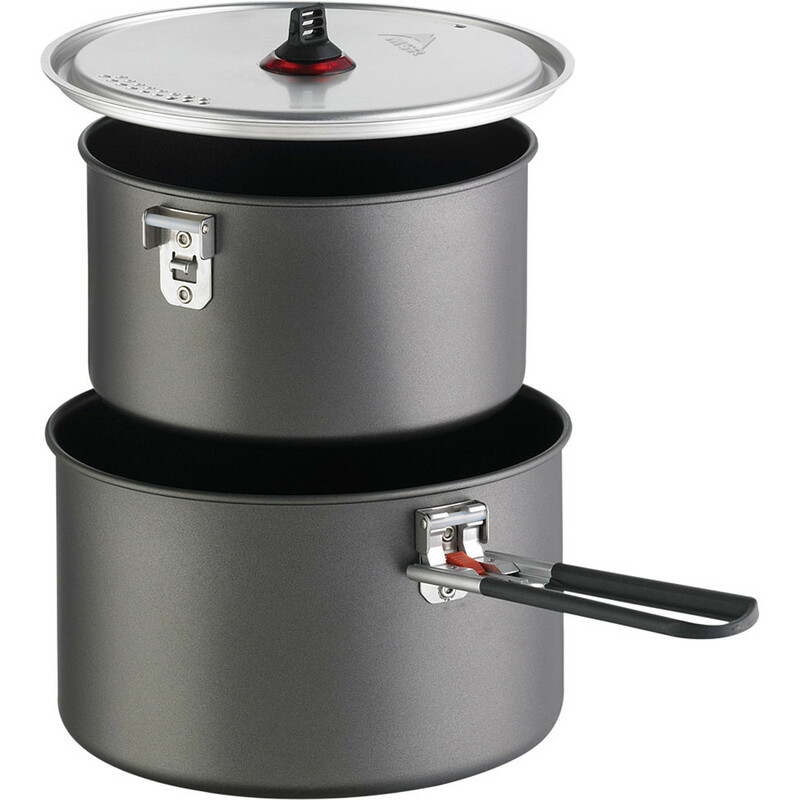 The Alpine 4 Pot Set from MSR has what you need to make cooking dinner easier. 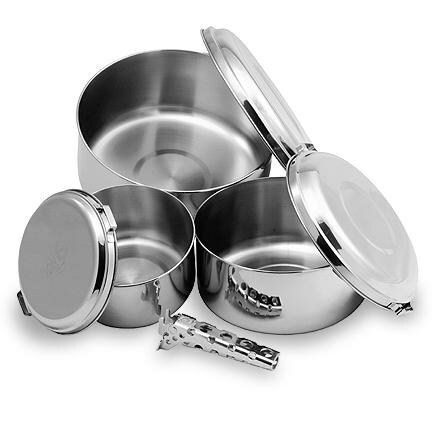 The kit includes a 3 liter pot, a 2 liter pot, and a 1 liter pot all with matching lids. The handy PanHandler Pot Gripper makes moving hot pots burn free. All pots and lids nest inside one another and can be stowed away in the included stuff sack. Weighing in at 43.1 oz., it's giving you a lot of cookware for the weight. 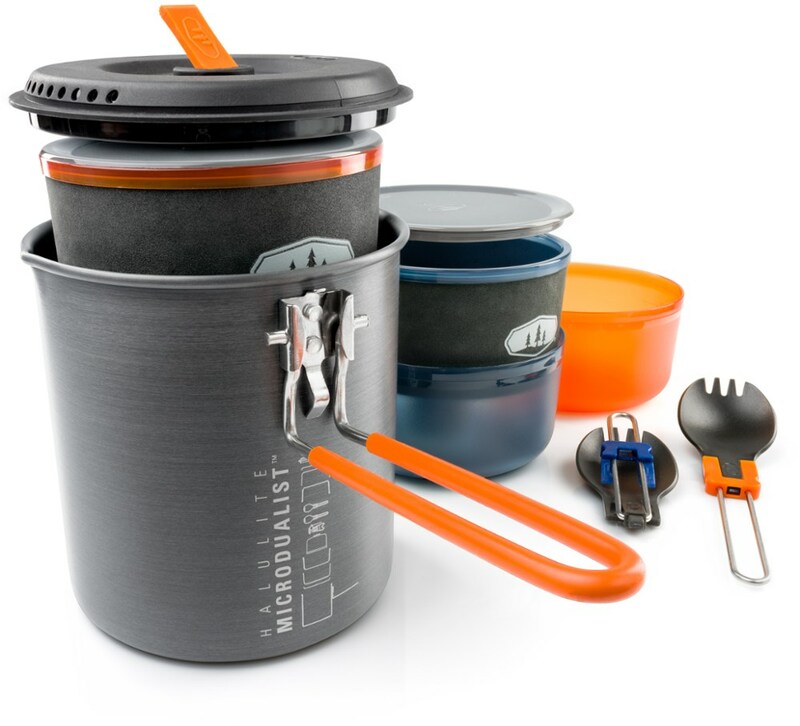 The MSR Alpine 4 Pot Set is perfect for gourmet cooking out in the wilds!